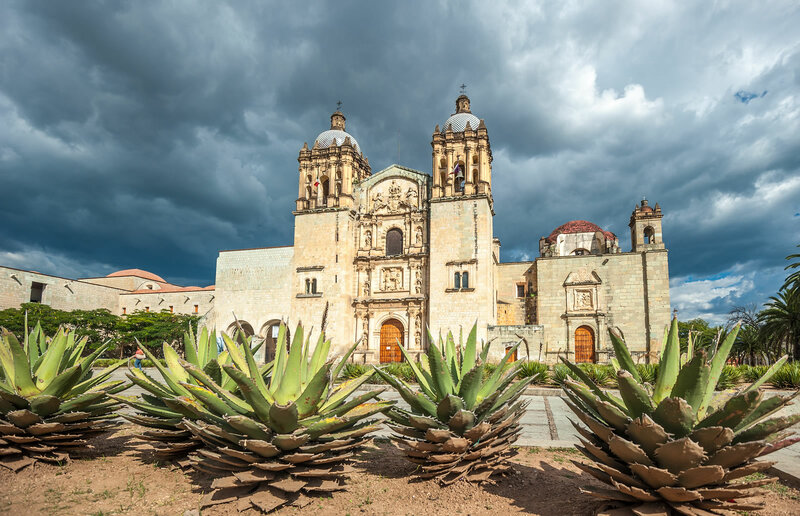 Exotic, vibrant and teeming with color and charm, Mexico is a must for anyone who wants to embrace the spirit of tequila, the crush of cultures and the finest flavors on Earth. 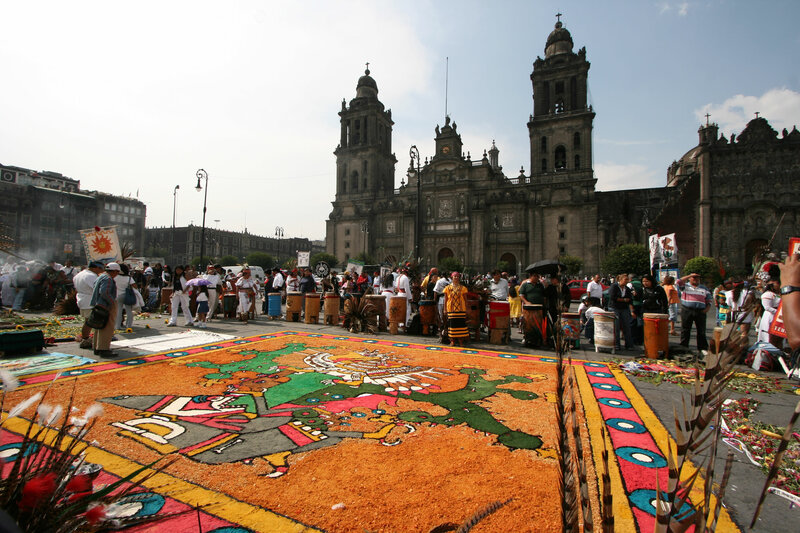 From the blood stained ruins of ancient Mayan cities to paradise shores with swaying palms and pink sands, festival revelry in the big cities and sleepy fishing villages where dawn comes with a breath of silence, Mexico is as rich as can be when it comes to culture, beauty and heritage. 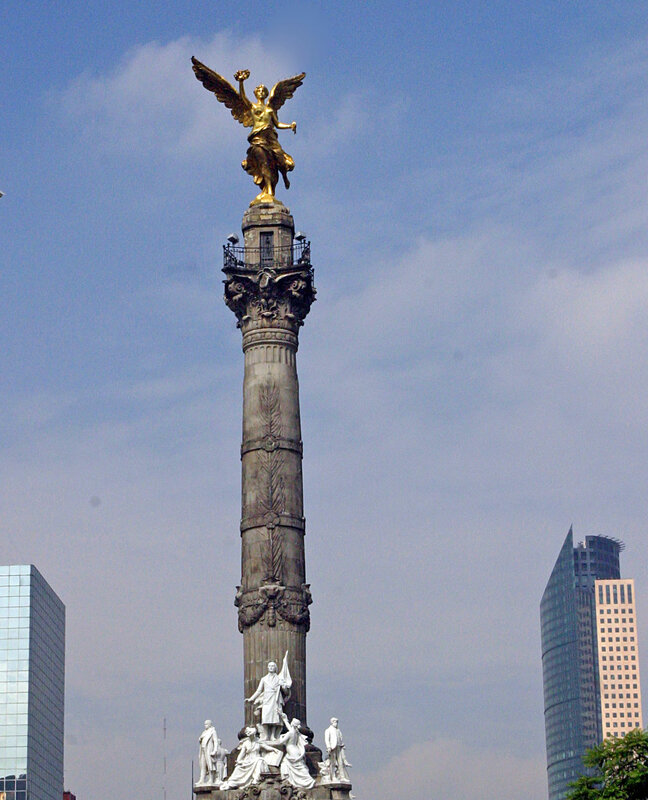 Presidential Private Jet Vacations can show you the astonishing secrets of Mexico in the comfort of first class travel. 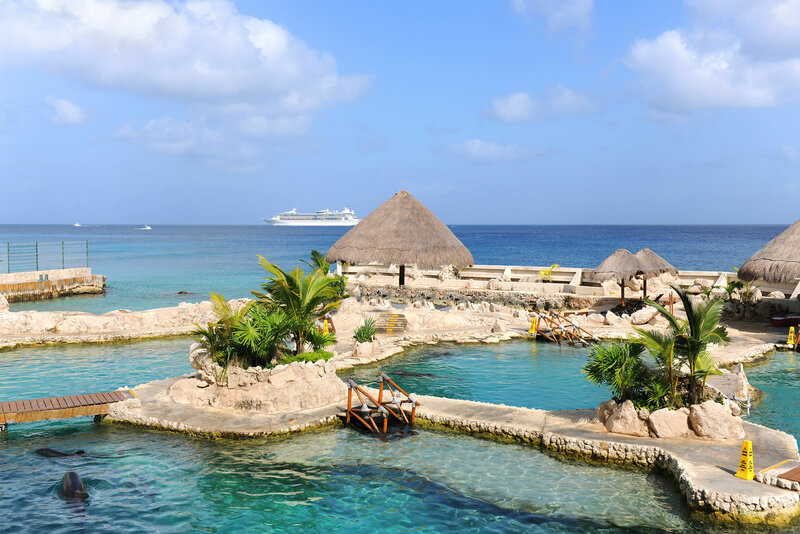 Sit back, sip champagne and let us take you the tip of mystical Teotihuacan to the blooming reefs of Cozumel, it’s time to taste fresh guacamole, sip salty sweet margaritas, dance to the carnival spirit and embrace the wonder of Mexico. From the comfort of your private jet you can see the shimmering lights of Mexico City stretching on for miles and miles. 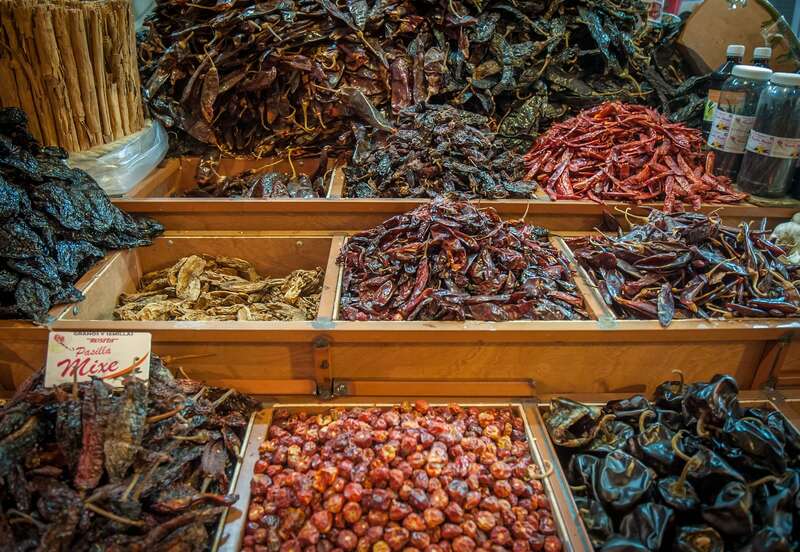 This enormous crush of a city is filled to the brim with incredible street food, the sharp shiver of mescal, world class galleries and adorable neighborhoods tucked into the creases. 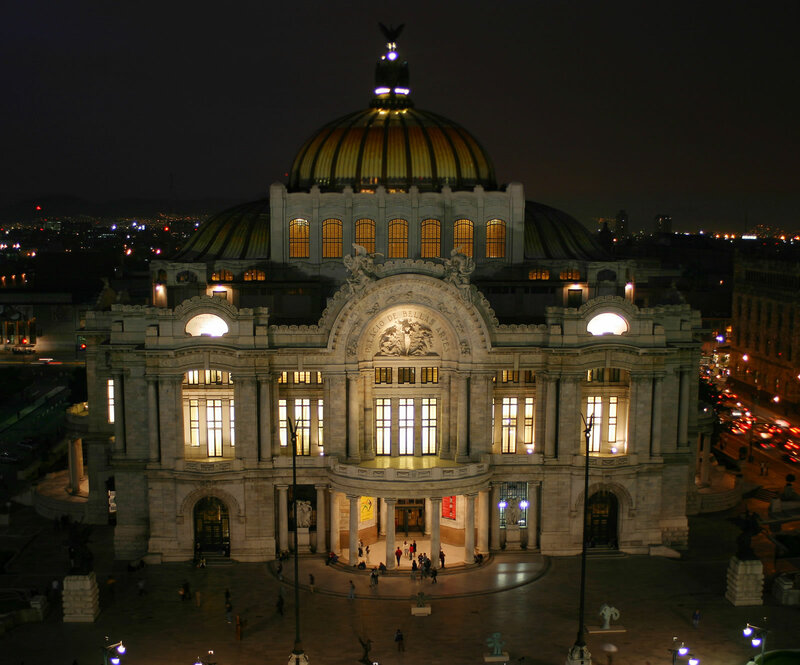 Art lovers will adore Mexico City especially with the chance to tiptoe inside the charming blue house of Frieda Kahlo and to witness the brave and beautiful murals of Diego Rivera alive and kicking at the Palacio Nacional. Whilst in Frieda’s neighborhood of Coyoacan be sure to stroll around the town for a slice of old sweet Mexico with her colorful squares, handmade markets and gentle bohemia. 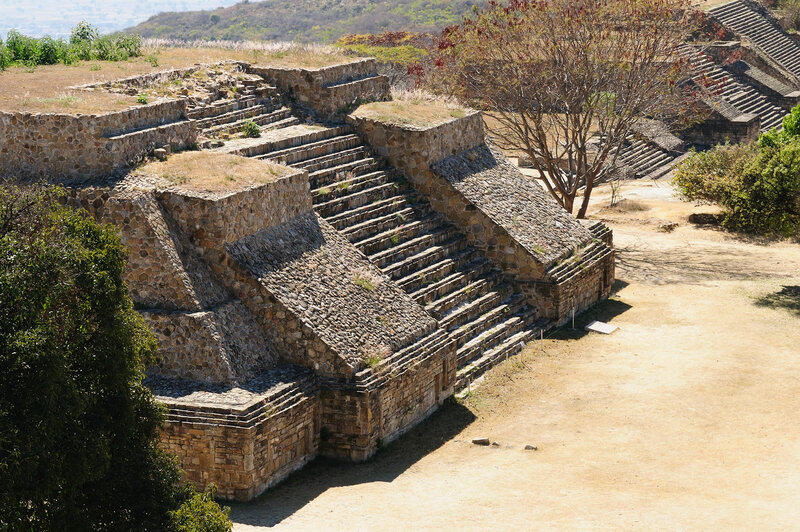 After sampling the most exciting restaurants in Mexico City boasting everything from grasshoppers to astonishingly thin and delicious slices of beef, all topped with the freshest guacamole then it’s time to head to the dead city of Teotihuacan. This place where the Gods were created rises out of the barren landscape inciting a spark of fear andawe. 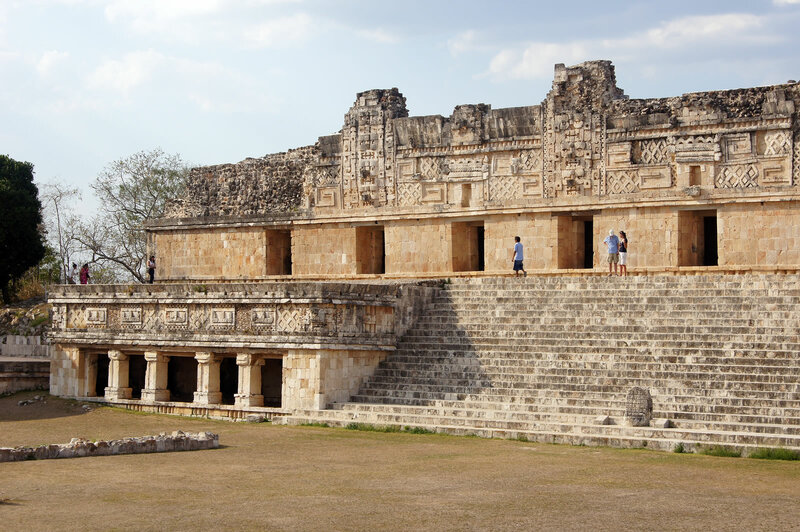 Climb the Pyramid of the Moon and wander down dusty streets at this UNESCO wonder. 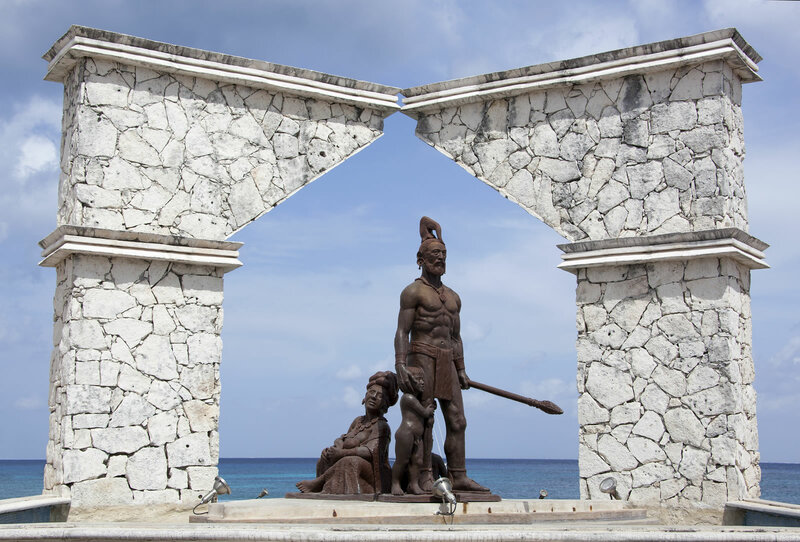 Blend the colors of Mexico with the bliss of the Caribbean Sea and you have a rare gem called Cozumel. Those who adore palm fringed shores, sleepy hammocks; world class diving and Maya ruins sprinkled along the shore will fall head over heels with this pristine destination. 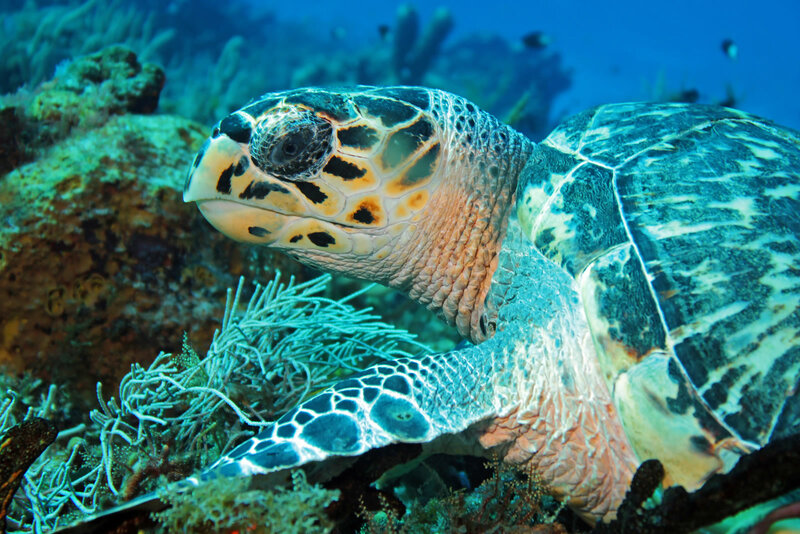 Diving in Cozumel is considered among the best in the world, let yourself sink to the bottom of the blue to swim with drifting turtles, edgy nurse sharks and hundreds of brightly painted fish scattering the underwater trail. If you don’t want to duck out of sight of the sun then lounge away the day on paradise Beach, kayak across the azure mirrored sea and stay up late at Playa Del Carmen. El Cedral is well worth visiting when you want to embrace more than the simple beach life. 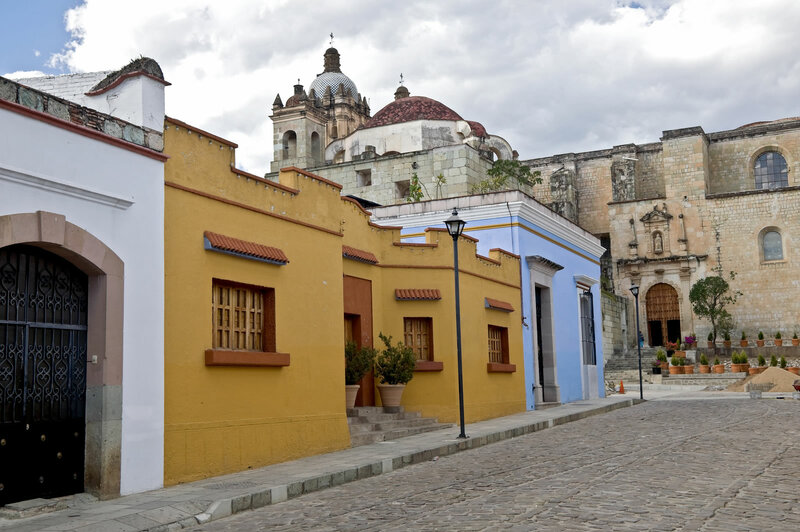 This pint sized village is built around one of the oldest Maya ruins and every year you can celebrate the colorful traditions of Feria El Cedral with bullfights and bright flavors from every corner of Mexico. 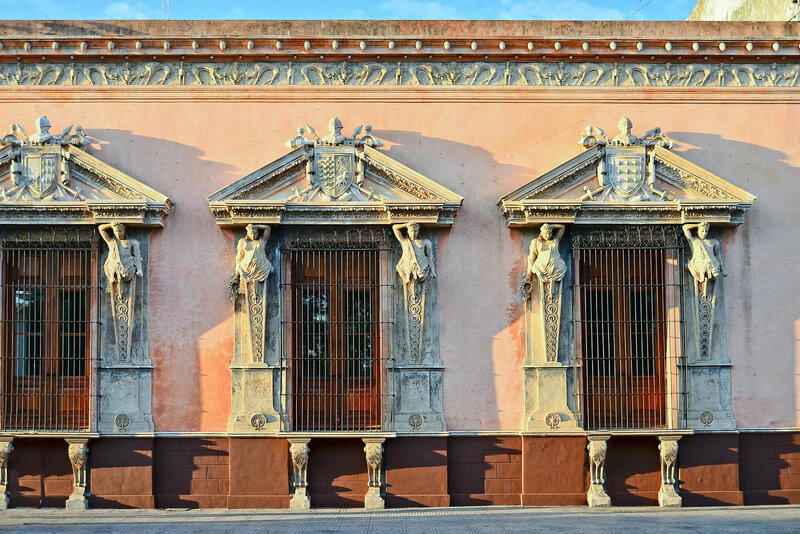 The White City of Yucatan is perfect for a taste of pure Mexico with its historic cathedral, bright painted houses, charming piazzas and rustic south of the border cuisine. 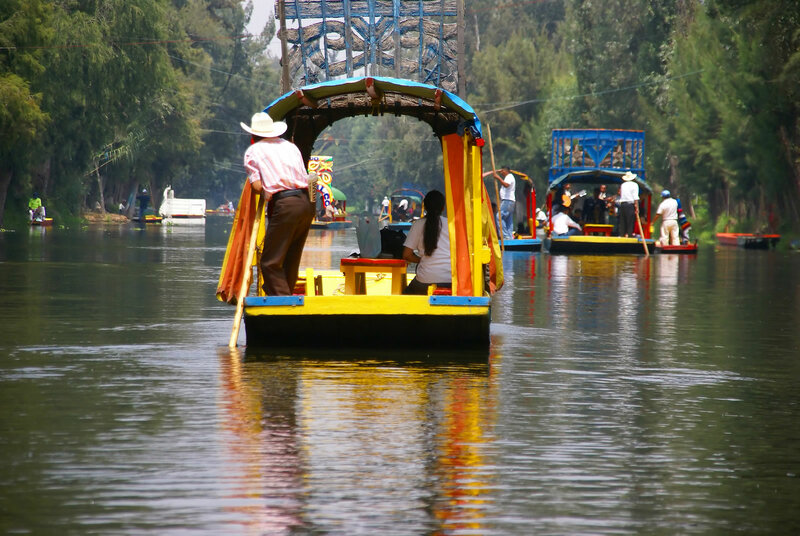 With plentiful restaurants and boutiques to choose from you are far from an off the beaten track destination but also away from the madding crowds of Mexico City. After eating your fill of fine local cuisine, soaking up the shade in Plaza Grande and buying local crafts at the markets you can head into the wilderness and see a flood of color in Celustun. Celustun is a smorgasbord of ocean views, soft lagoons and skies full of pale pink flamingos that will take your breath away. Every day scores of the elegant birds converge in the skies and upon the waters performing an impressive dance of flight. Take a boat tour through the rich mangrove tunnels and sip cocktails on beautiful balconies overlooking the shimmering waters. 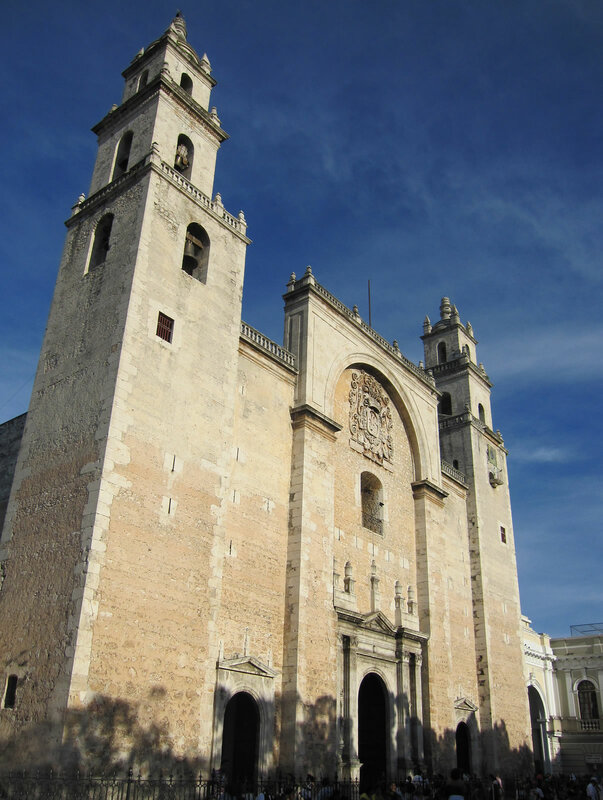 Dramatic, beautiful and spilling over with indigenous culture, Oaxaca is a pristine escape into another world. From the historic city center to the wild Pacific coast, private jet travel ensures you enjoy the best of both worlds. The city is filled to the brim with colorful buildings, ancient artefacts, baroque architecture and thick, rich dishes adorned in fragrant spice. 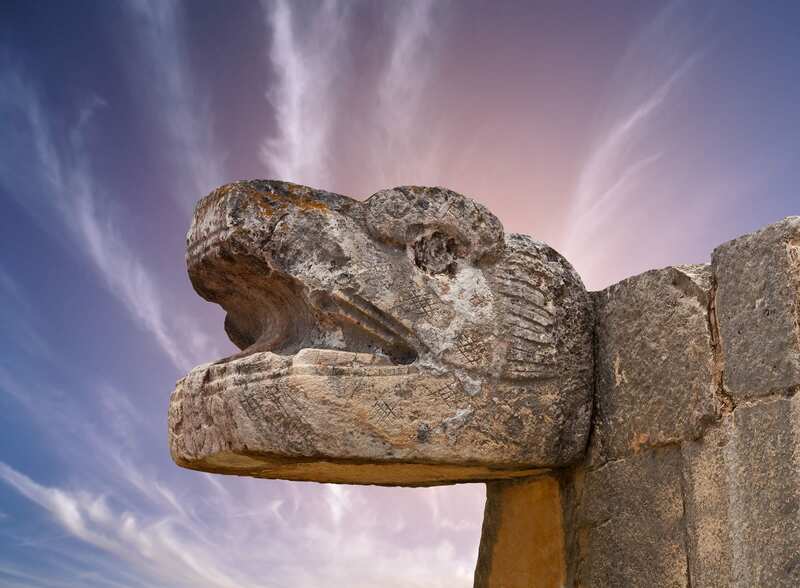 From the UNESCO wonder of Monte Alban, home to pre Columbian ceremonies to petrified waterfalls inviting you to sink in, Oaxaca is truly a land of wonder. Mariachi music, secluded hideaways and peaceful fishing boats gliding on the horizon make the coastline of Oaxaca a dreamy retreat. You can walk for miles along the thundering headlands, try a spot of deep sea fishing or even attempt to dance upon the waves with a surf lesson. Lunch upon the sands, cold beers and lashings of everlasting sun make this place a bounty of beauty. 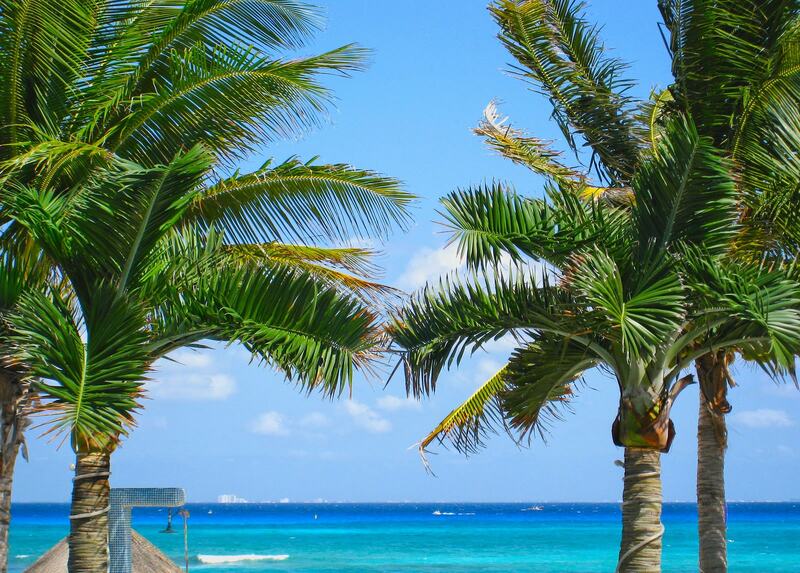 Contact us today to design your custom-made private jet vacation to Mexico.